Yoga means “Union” – the methods by which this goal is attained. The system of Yoga is the way to practice Tantra. In the Ashram we practice Tantra, Mantra and Yantra together. Doing Puja, spiritual dance, meditation, fasting, chanting, Yoga and so on are all pathways of Yoga to come to the Supreme Lord Shiva. Puja (devotional worship) of the Supreme Lord is performed to keep us in harmony. It helps us to celebrate the Divine and uplifts the spirit and soul. 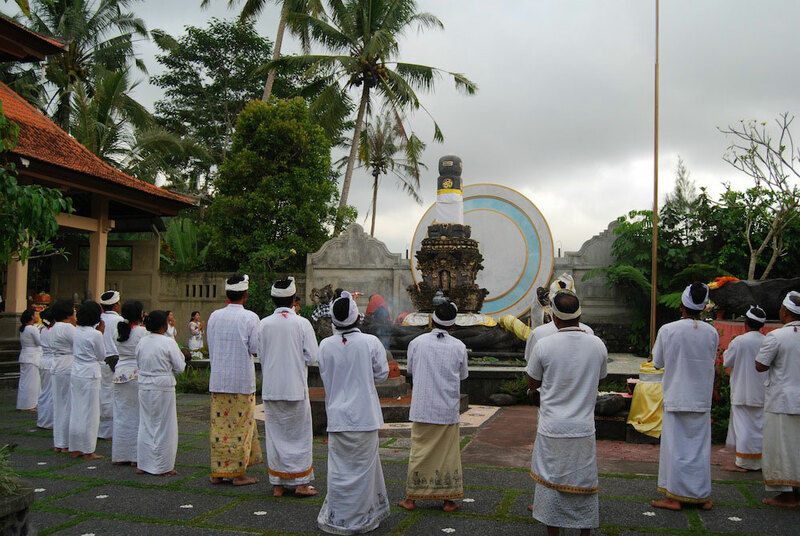 There is a regular Puja schedule at Ashram Munivara which combines prayer, chanting of the Gayatri and Maha Mantra, short meditation, singing (bhajans) and dance. Sacred Jnana Buda Siwa songs (bhajans) and dances are performed by disciples at Ashram Munivara during Puja times or in daily worship. The Sacred Jnana Buda Siwa songs & dances can be learned during Puja. Spiritual practices such as reciting the Maha Mantra “Om Namah Shiva Ya” and Savitri Puja (Gayatri Mantra). The Maha Mantra “Om Namah Shiva Ya” is recited within the Ashram prayer format or 1 mala (108 times) or more in personal or group practice. The students and disciples at the Ashram use mala beads (prayer beads) for reciting the Maha Mantra. Circumambulation (wiswa) of all the Holy shrines whilst chanting the Maha Mantra ‘Om Namah Shiva Ya’ and paying homage to all the different names or aspects of Lord Shiva, leads us to a deeper understanding of Lord Shiva “Himself” and merging with Oneness. 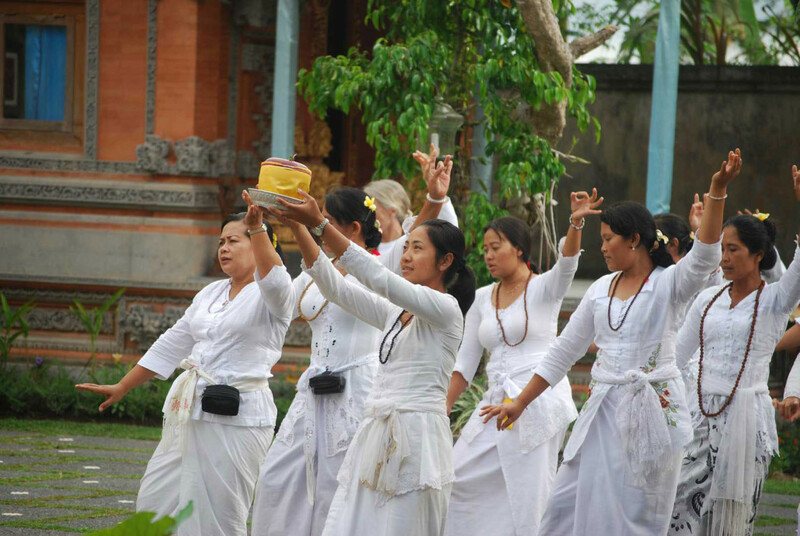 This practice called Wiswa or walking meditation is performed around the Ashram’s defined Wiswa path either individually during personal practice or for retreat guests staying at the Ashram. Meditation is a discipline by which we learn to use mantra and chanting to bring our minds to a peaceful state. 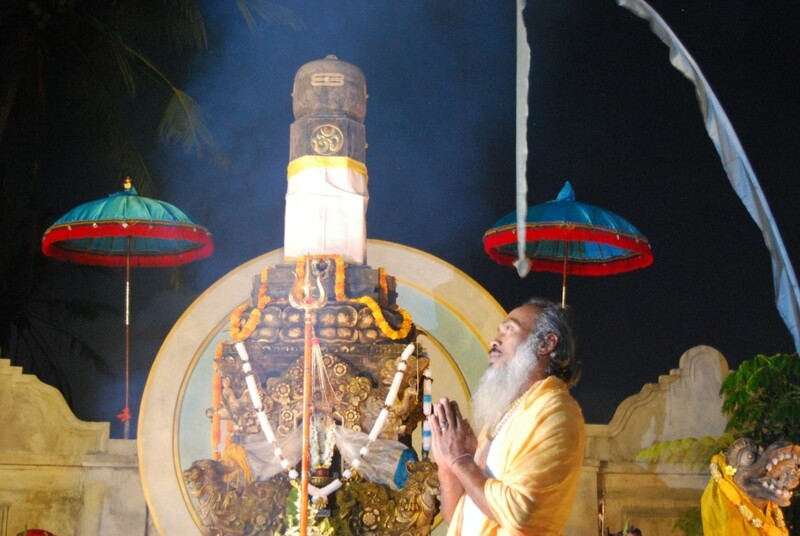 The meditation techniques used in the Ashram include reciting ‘Om Namah Shiva Ya’ with a mala. 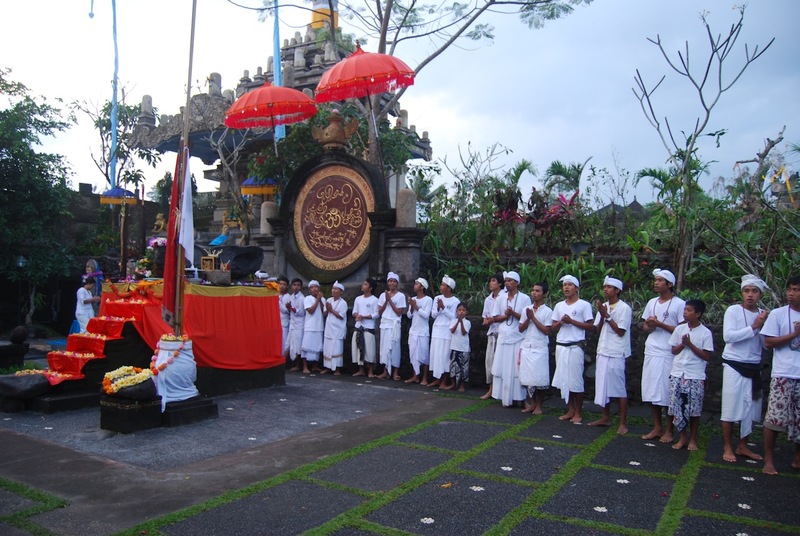 Self guided meditation can be done or you may meditate at any of the shrines after Puja. Brata/Vrata means the will to discipline oneself taking vows. Fasting is undertaken to purify ourselves in preparation for the receipt of knowledge. Choosing to do brata, like fasting on days which are influenced by the moon, has a special purifying effect both physically and mentally due to the intensified flow of energy. 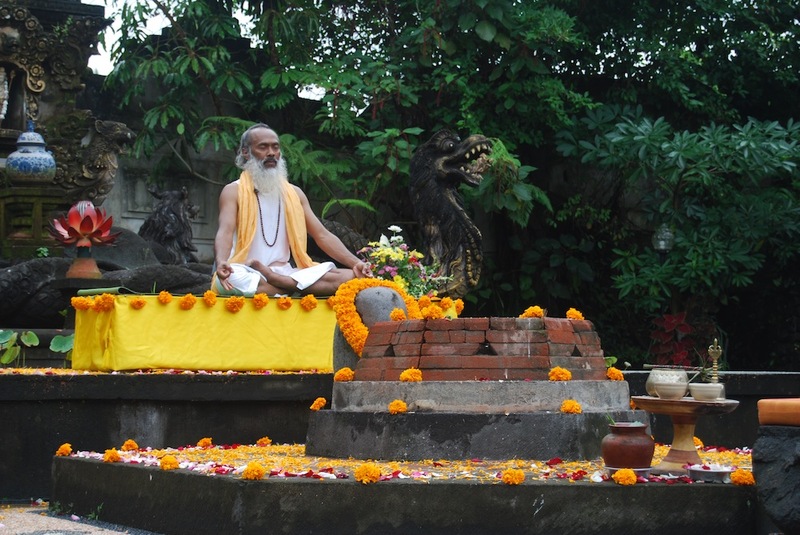 In the Ashram, 3 kinds of fasting are practised – these are explained in the Ashram guide book.